Macaron addicted? Well, buy yourself a cute Kenzo Macaron Bag! 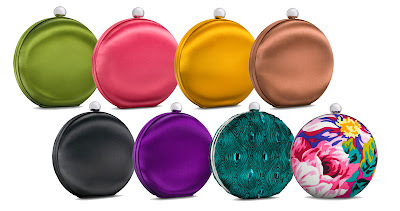 Kenzo Macaron Bags was the exclusive limited editions for spring summer 2011. 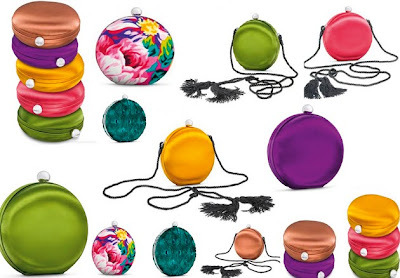 The Macaron bags were designed by Antonio Marras for Kenzo and inspired by the world-famous French biscuit. 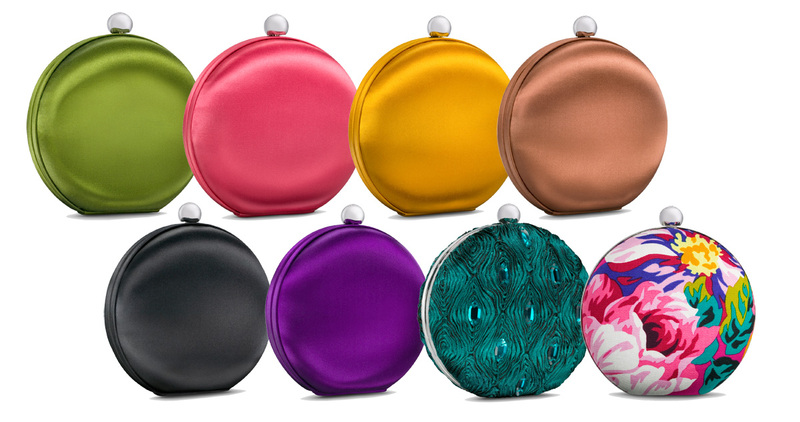 Kenzo Macaron Bags come in six colors and two trendy printed versions. They perfectly imitate the cuteness and elegance of Macaron. And they are made of pure silk stain. Two interior pockets and a Kenzo ball clasp are exquisitely designed for these limited editions. They can be both as a satchel and a clutch. This is very practical and versatile for many occasions. Six color selections are perfect for matching your outfits. And the printed Kenzo Macaron bags are the combinations of elegance, allure and cuteness. Kenzo Macaron is calorie-free and sugar-free. You don’t have to stay away from these cute delicious things. Carrying Kenzo Macaron bags will brings you a sweet good mood when you are on diet. And I believe that their Macaron-like appearance, alluring colors and cute shape caused another trend of Macaron. ahhh that is so cute!!!! ooh so cute! Love it! Great blog! I am following. Thanks for dropping by by blog! I'm so glad I found yours, I love handbags! Want to follow each other? :) Let me know if you are keen. Yeeees macaroon addicted (never eaten one but who cares) they look so cute, I love the flower bag on the first pic lovely, so after seeing all those lovely bags, I want to see more so I'm your new follower on bloglovin. I love these bags too! Thank you for your comment on my blog. Maybe you're interested in following me on bloglovin? Hope so, let me know if you follow so I can follow you back dear! ohmigod these are sooo cute and genius!